Royal Exchange Jewellers specialise in pre-owned time pieces. Brands that we stock include Rolex, Patek Philippe, Cartier, Breitling and Omega, along with older pieces including pocket watches. Royal Exchange Jewellers specialise in many unique jewellery pieces. From necklaces and earrings, to pendants and bracelets each piece is hand crafted to perfection by our highly skilled Jewellers. 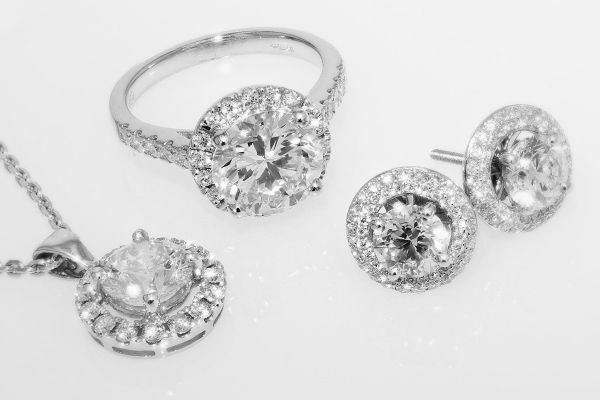 Here at Royal Exchange Jewellers we stock a fantastic range of rings - from Cocktail & Engagement rings to Multi-stone & Gemstone rings, we have something for every occasion. Our Jewellers meticulously handcraft bespoke pieces every day with exquisite detail, no matter what the design you can be assured it will be executed to the highest standard. Royal Exchange Jewellers specialise in many unique jewellery pieces. From necklaces and earrings, to pendants and bracelets. Royal Exchange Jewellers specialise in pre-owned time pieces. 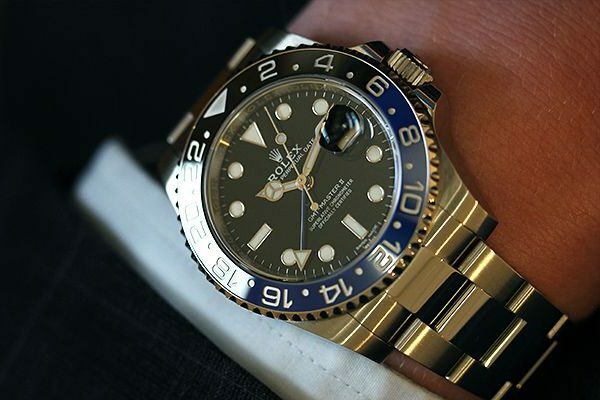 Brands that we stock include Rolex, Patek Philippe, Cartier, Breitling, and Omega, along with older pieces including pocket watches.